*EDIT* Due to a monumental foul up with Photobucket I have lost most of my pics. Apologies to those just reading this thread for the broken links. The pics here are pretty much all I have managed to save. 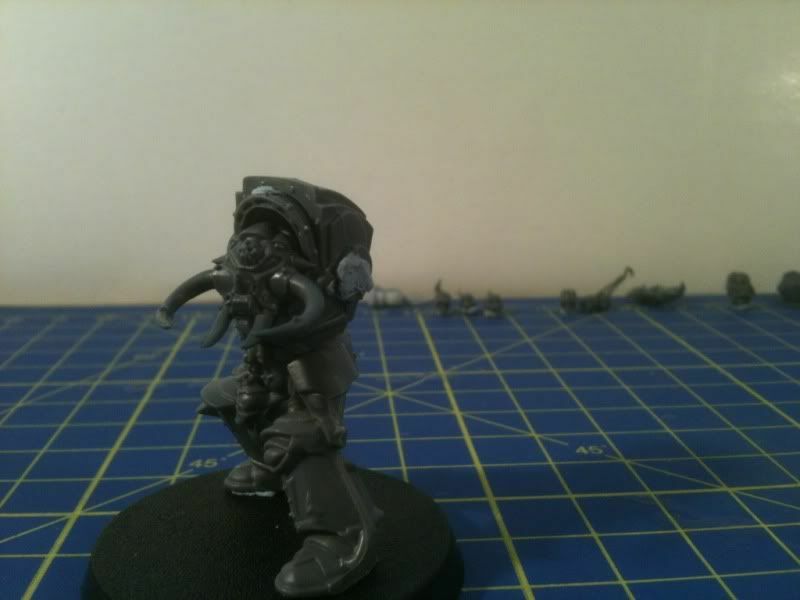 A couple of years ago I decided to sell any 40k related items I owned as I just didn't have the time for the hobby anymore. Times have changed though I have now found myself with a bit more time on my hands so have started another little warband. Only have a few pics so far but let me know what you guys think. Please bear in mind that some of these are these are REALLY rough and the GStuffing isnt finished yet. Edited by Brother Tyler, 13 June 2018 - 07:55 PM. Wow! 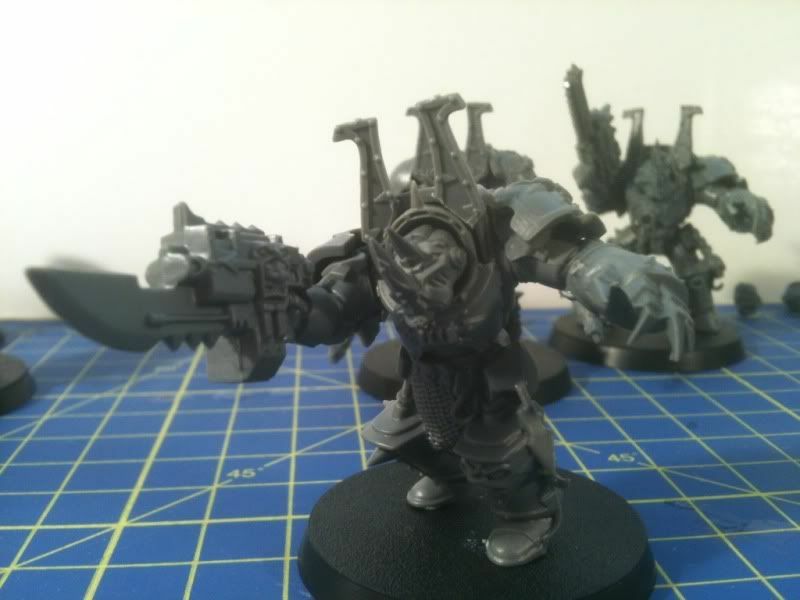 I really like what your doing with these, especially since World Eaters were my first 40k army. Swapping face plates definitely gives the old Berzerker models a nice new look. Awesome job and cant wait to see more. I'll definitely be subscribing. 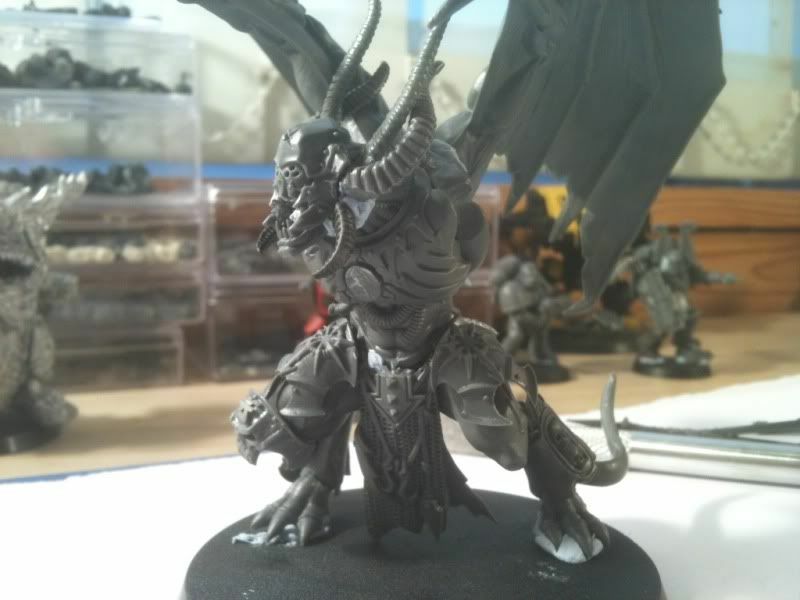 whoa this is some awesome stuff and i agree with mr. malevolent with the face plate swapping, cant wait to see more. awesome stuff, I really like the dread and the last guy, he actually can do the bunny ears look well! Just out of interest which codex will you be using? I only ask because of the Dreads assault cannon. That Dread looks very cool. Good use of the Defiler facemask! 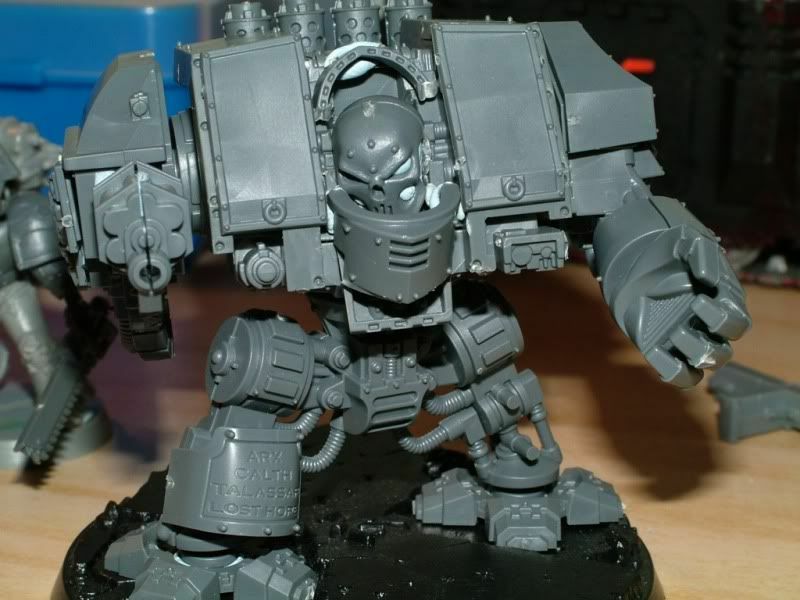 Out of curiosity, where did you get those resin looking skulls on the Dreadnought? Thanks for the replies guys. The assault cannon is just a placeholder at the moment. 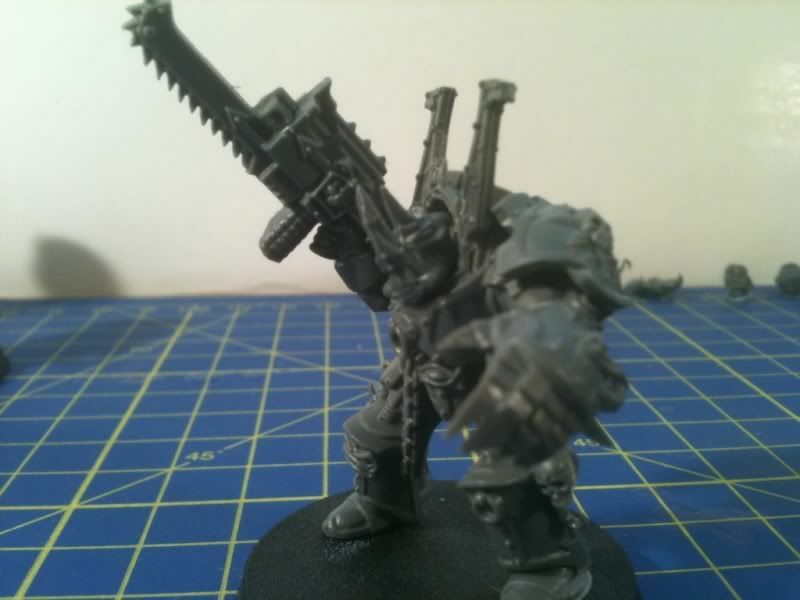 I have a twin linked heavy Bolter for it now. Also working on a lascannon as well. 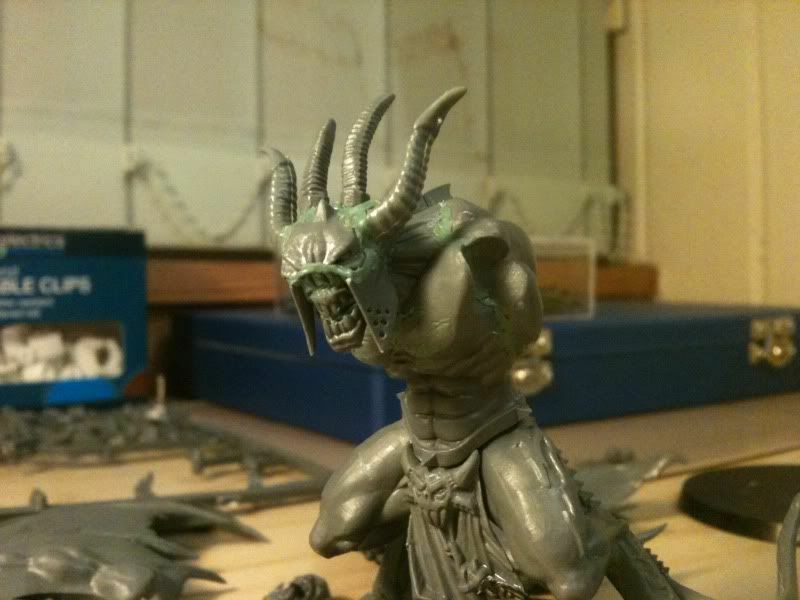 Im working on my version of Angron at the moment and will hopefully hav some more to show after the weekend. Thanks again for the support. The skulls were from an eBay seller. They came in a bag of 15 for approx £2. iirc. At work just now I'll put a link up when I get home. Looks like he has changed the skulls. these ones look a lot better. Edited by Biohazard, 15 July 2011 - 06:09 AM. If you do not trust someones advice, do not follow it. You do not need to rudely reply to peoples opinions if they are wrong or not to your preferences. 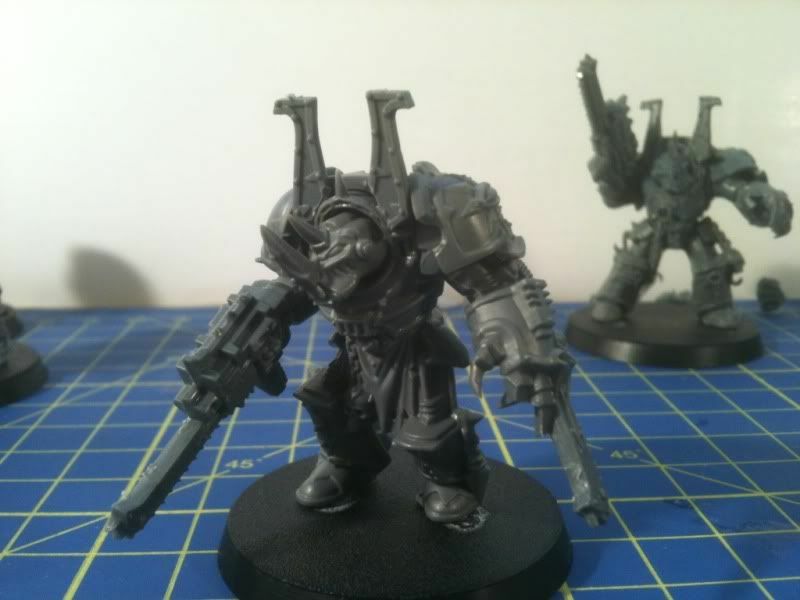 Because we are all honorable, and armed with Holy Bolter and Chainsword, ready to reply to your unjust comments. 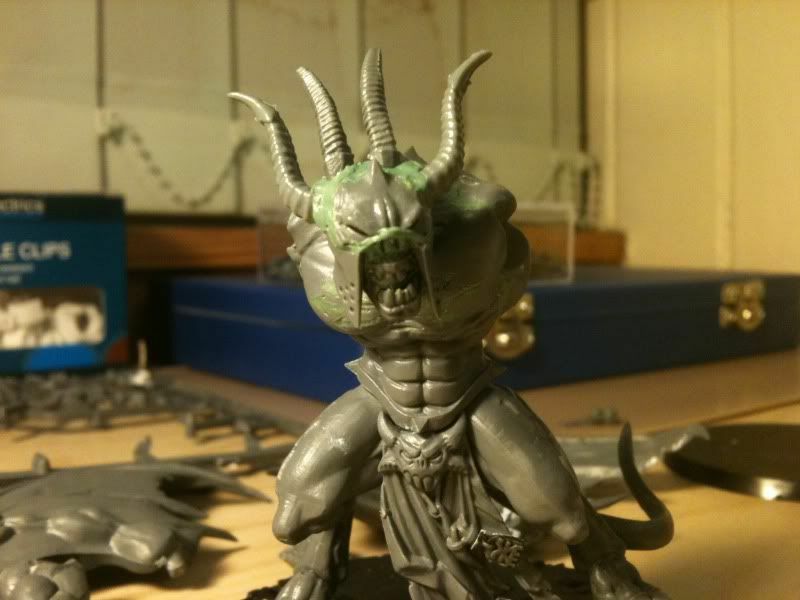 For those of you interested in the headswaps check out this site. 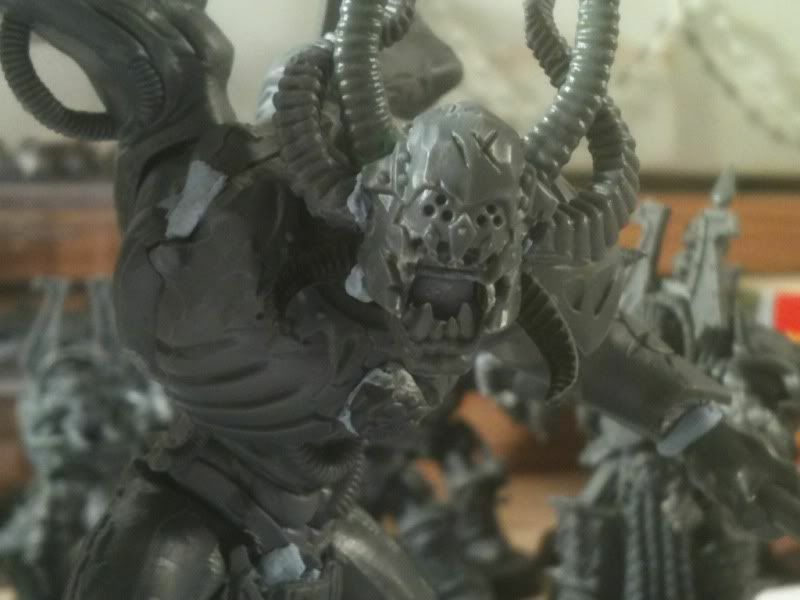 This man here is who inspired me to restart 40k. Edited by Biohazard, 16 July 2011 - 12:01 PM. Due to 2 members of my family deciding June was the time to shuffle off their mortal coils I havent worked on these guys a lot lately. 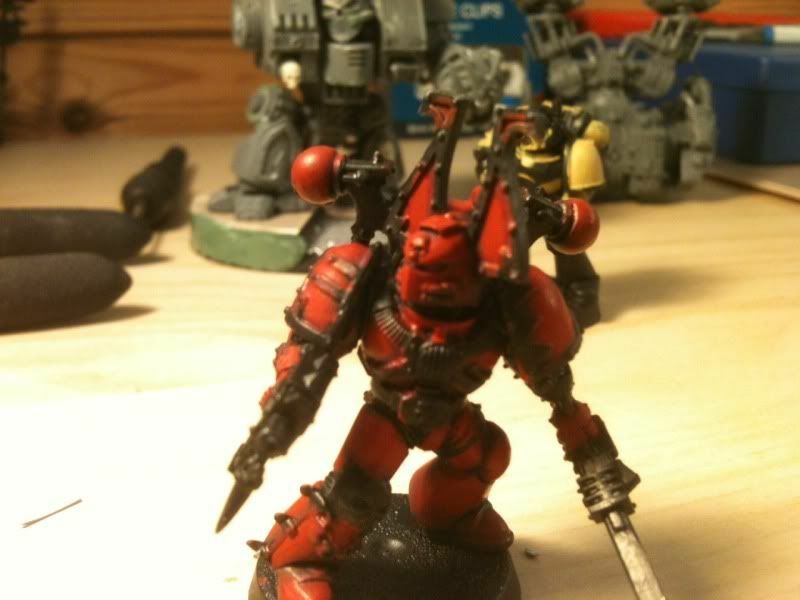 I did work on the Dreds power claw (heavily inspired by 1000heathens cheers buddy ) I also painted my first mini in over 15 years so he is understandably a bit rough but he was just a test for my red colour scheme. Great work on the berzerkers, brother. I'm really liking the use of the Ven. Dread kits too. Always happy to inspire others, lol! 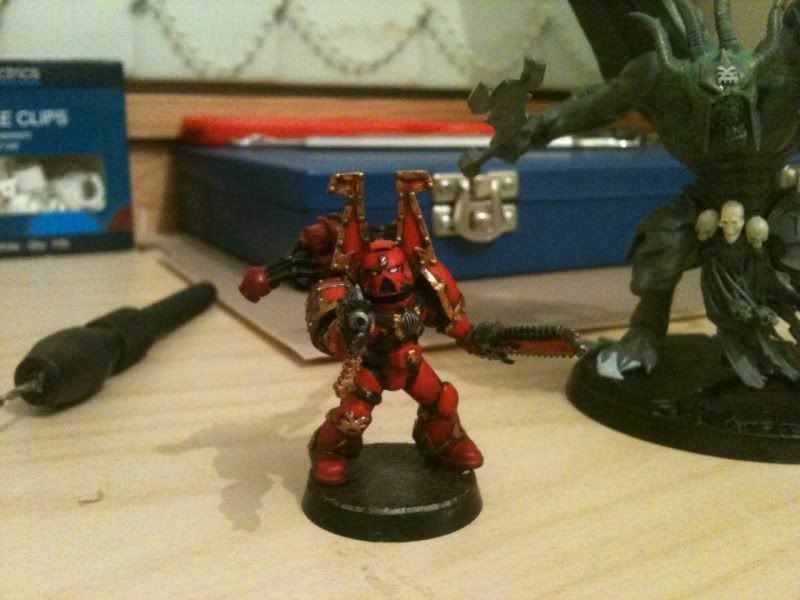 One thing though...did you attempt to paint red over a black basecoat? 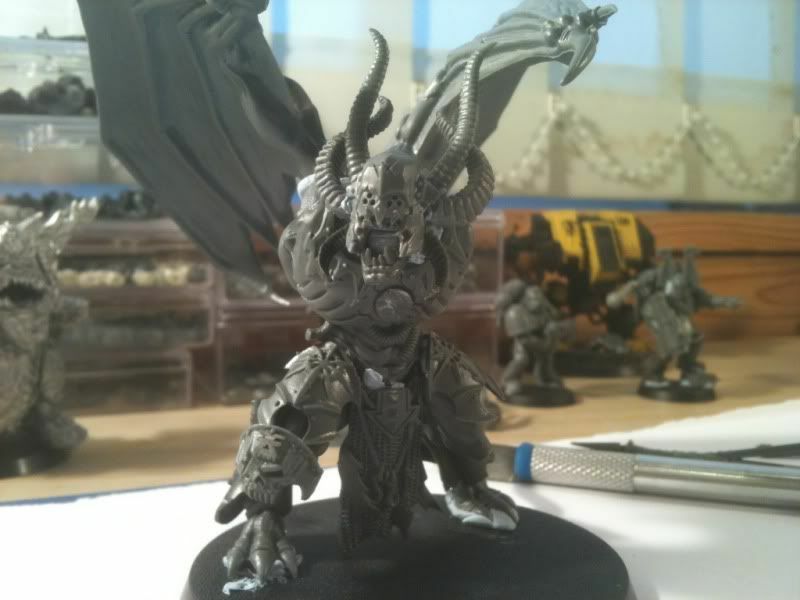 If so, I'd suggest switching to a different basecoat, maybe dhneb stone or another lighter color. That'd help you out tons and make your red much smoother. Looking forward to more, man! Yeah the red was done rather quickly over a black basecoat. Ill have a go and try your suggestions. Thanks again. I find a couple of thinned down coats of Mechrite Red works just fine over a black undercoat (the same method i used on my Word Bearers). Then again 1000Heathens certainly knows what he is talking about. His marines a are exquisite. I'm really loving the progress on the Dread! The Deaths Head mask and claw are such a sinister looking combination. The only thing i would suggest are a few more skulls and/or chains to add a little detail and flavour. 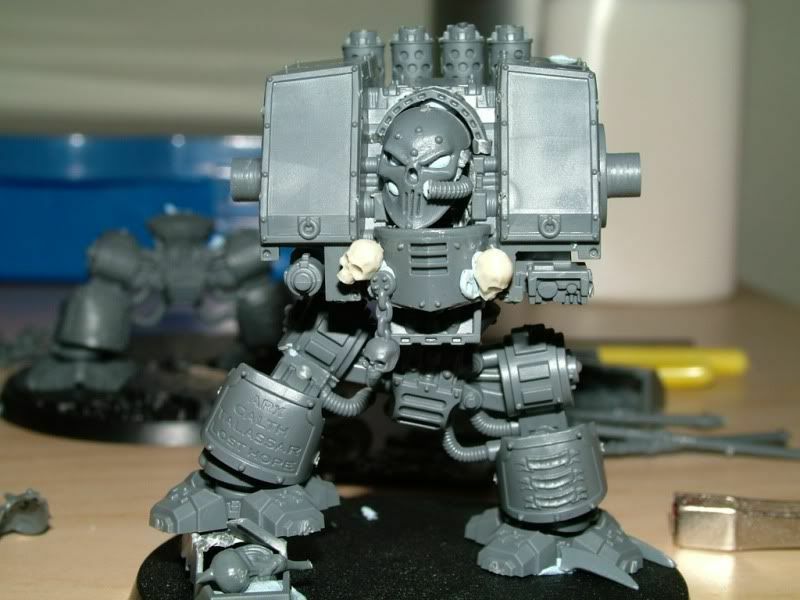 Great job on that dreadnought. 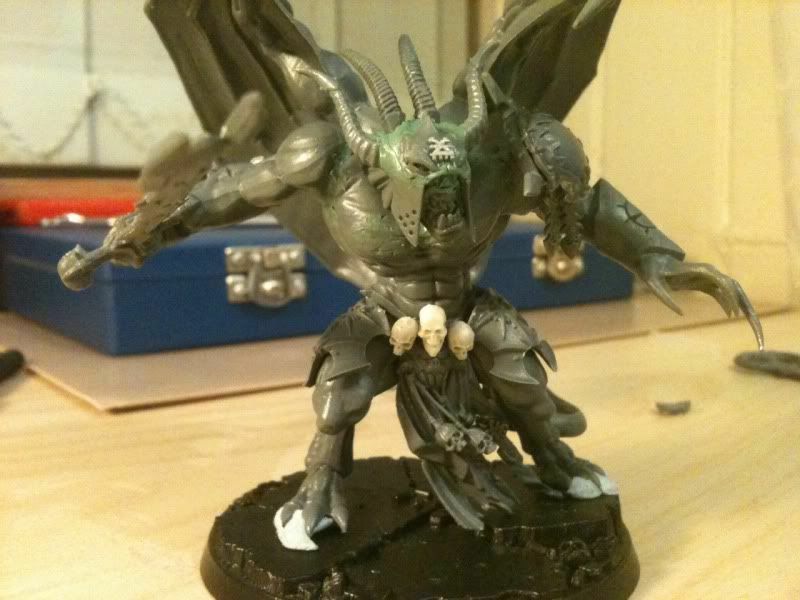 Some very subtle conversion work in places but it works really well. 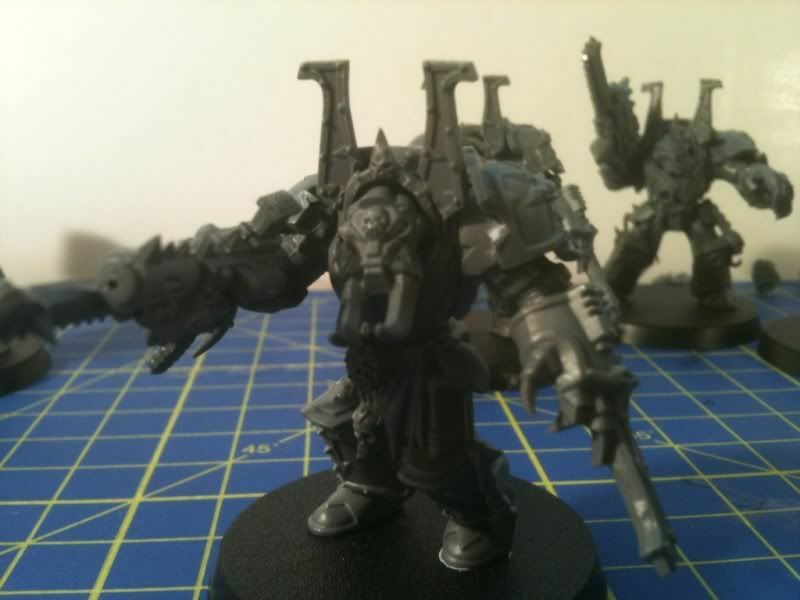 Overall great looking army you have going here and some really nice conversion work on the beserkers. I'm looking forward to seeing your colour scheme experimentation. Very, very nice converions. Great warband. looking good, i love the helmet conversions. the powerfist on the dread looks awesome as well. I really like how you've renovated the front of the Zerkers' helmets, it looks excellent. 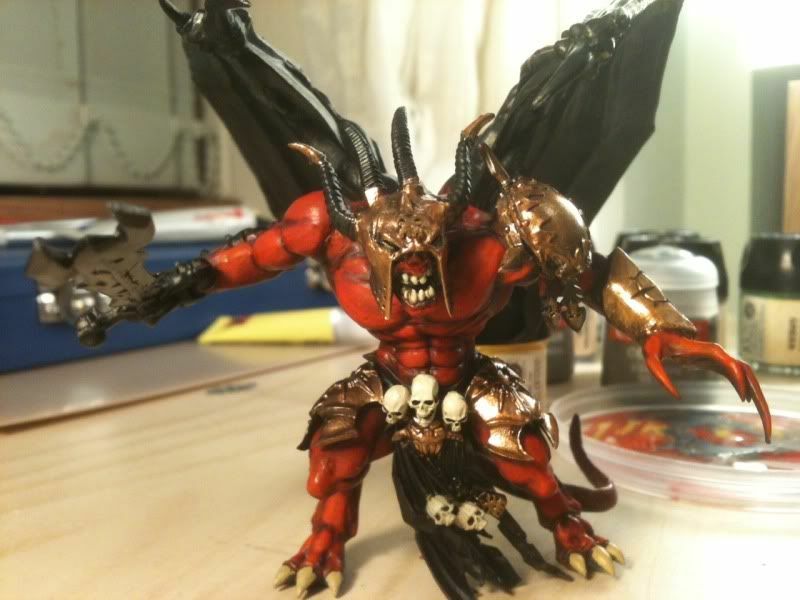 The legs with the purity seal were just placeholders till I got more Berzerkers and the moldlines on the painted mini were because I did zero prep on him except prime him black. He was just to test my red. 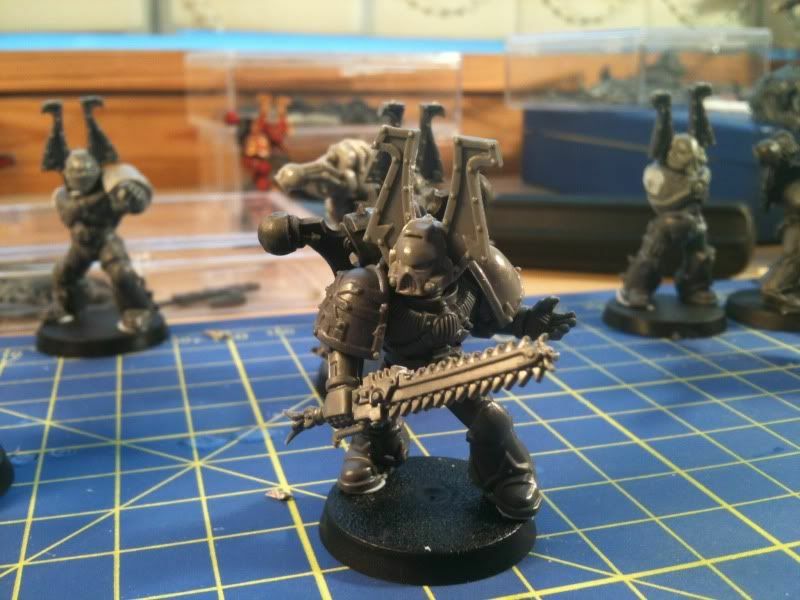 I have been taking a silly amount of time hunting for moldlines on my actual Zerkers and Terminators trying to make sure I get them all before I prime them. 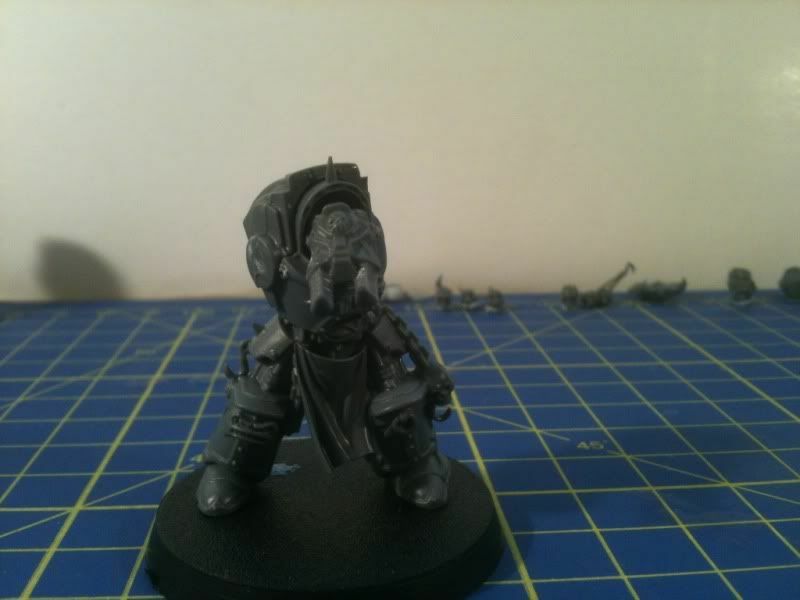 I started painting my first Berzerker this morning and will update with pics very soon. Changed the red colour and added a layer or two of Mechrite as suggested by Kizzdougs and have to say I really like the result.